That is why we are proud to be the ONLY outlet for Denby Pottery Seconds in the USA. Denby Pottery Seconds with the same quality of customer service you have come to expect from such a highly esteemed product--known the world over for high quality pottery that is durable enough to use everyday while being beautiful enough to last a lifetime. (Central Time)to help you with any questions you may have about Denby Pottery. 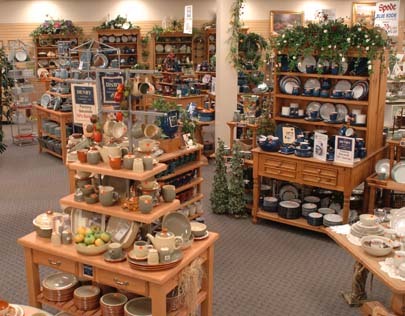 Any way you choose, we are striving to give you the best experience in shopping for Denby that you will find anywhere. Please note: All Denby Pottery Seconds orders are HANDPICKED with our motto of "If it's not a piece we'd be proud to have on our table, we don't ship it."